Colorado’s Gov. 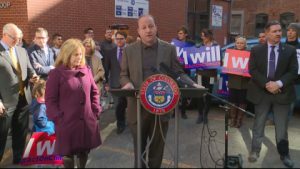 Jared Polis has signed his first executive order as Governor and it focuses on the state’s conversion to electric cars. 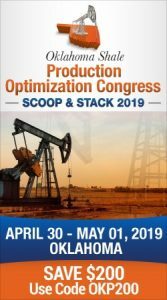 “Our goal is to reach 100 percent renewable electricity by 2040 and embrace the green energy transition already underway economy-wide,” said Polis. The executive order has a goal of getting more Colorado drivers into electric cars. it outlines initiatives and strategies to reach the goal. The initiatives include providing less expensive options for electric cars. The Colorado Automobile Dealers Association (CADA) released a statement in response to the executive order, comparing the Polis plan to California’s electric vehicle mandates. But Polis maintains the demand for zero emission alternatives is there.